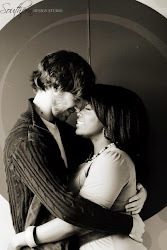 The hubby and I spent the extended 4th of July holiday doing what we do best...working on our house. 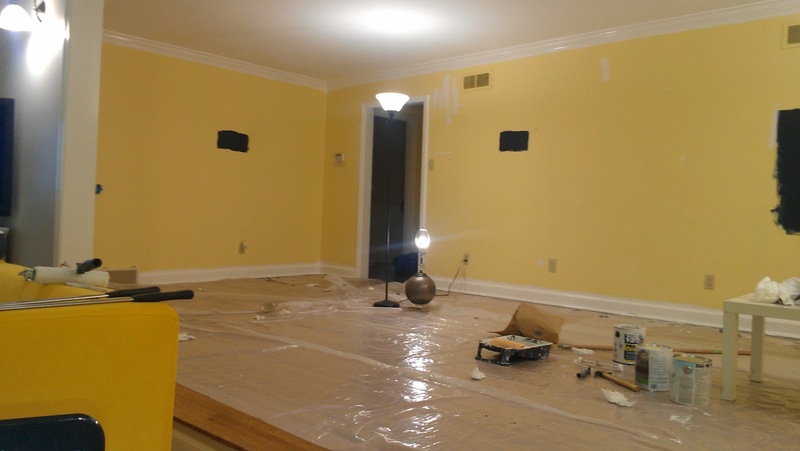 We started working on our formal living/dining room Saturday - and we are still working lol. The beau started by painting our ceilings. 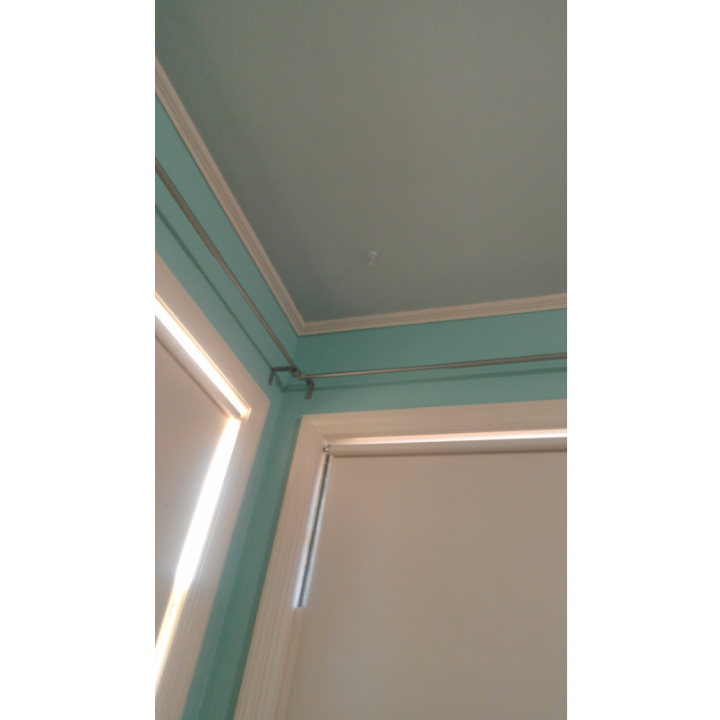 I don't know what the previous owners were thinking, but all of the ceilings in this house were paint sky blue. And all of the trim, molding, doors, and etc. were painted a dusty/dirty/beige color. It's truly horrid! Everything just looks so old and dingy. And while the house is old...I can tell it was recently painted this color. While painting, we discovered that the original trim was actually painted pink. That's actually understanding considering when the house was built. However, I just don't understand why someone would choose to cover that with layers of "dirty beige" lol. 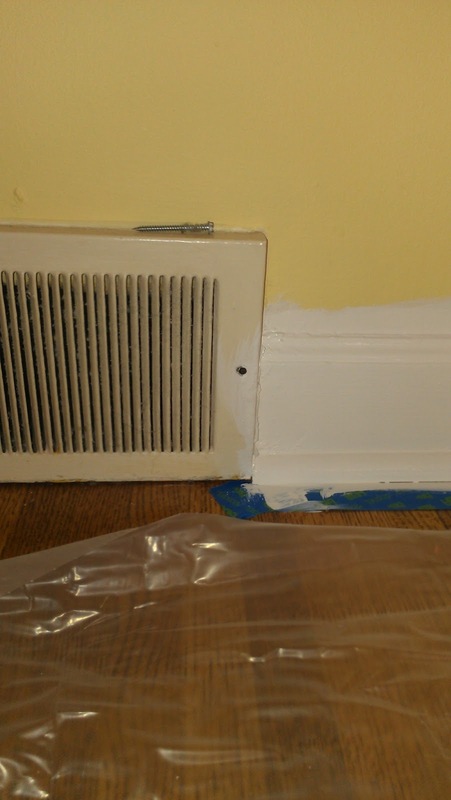 Before getting started we had to also fill in a few holes in the trim with wood putty. The previous owners left unfilled nail holes after the trim was installed. So to make things look a little more professional, we filled them! Sadly, the kitchen, den, and etc. have been this way. 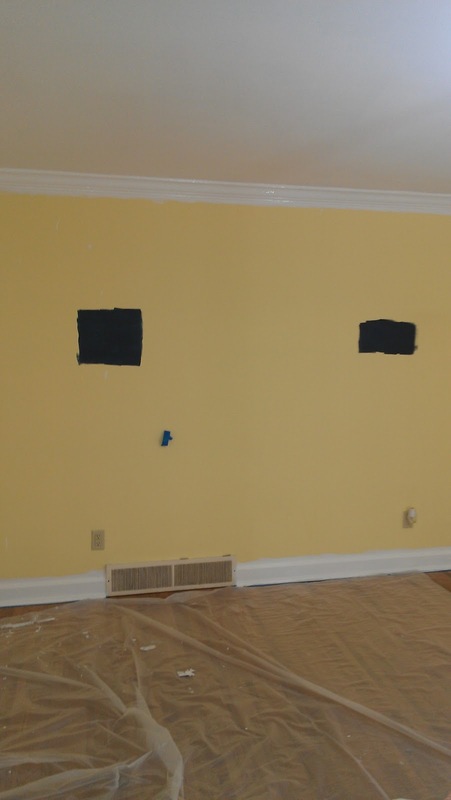 At least they caulked the trim in this room though. The kitchen and den weren't even caulked, sigh. Anywho, after filling holes and what not, we got to work. Hubby primed and then painted the ceiling with Sherwin Williams' ceiling paint. That paint was a bust and the ceiling now looks patchy. We will likely have to go over it a 3rd time before it looks nice. As for everything else (doors, trim, molding, door frames) I put on two coats of Zinsser 1-2-3 Primer Plus, and then followed it up with two coats of Ben Moore's Advance paint in Super White. I can't speak highly enough of Ben Moore's paint! It the best! I will do another post of Ben Moore vs. Sherwin Williams later. Prime and paint trim, doors, frames, & etc.